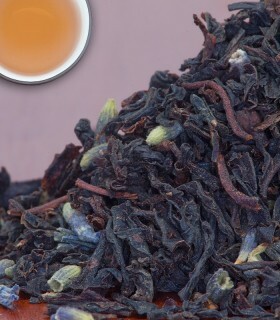 Tropical blend of Brazilian Yerba Mate, natural Mango flavour, and sunflower petals. 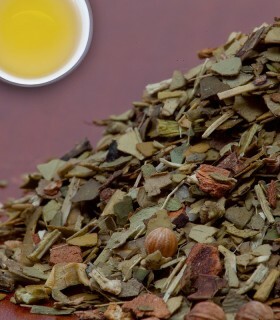 Yerba Mate has been featured in the past as a weight loss agent, that is said to enhance your metabolism. 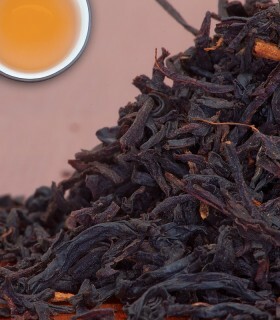 Most of all, it helps to reduce fatigue and is very energizing. 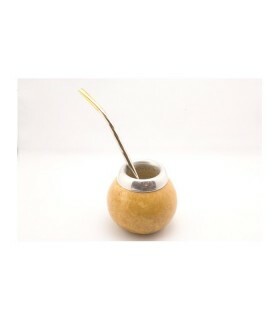 The caffeine in Yerba Mate is sometimes referred to as “Matein”. 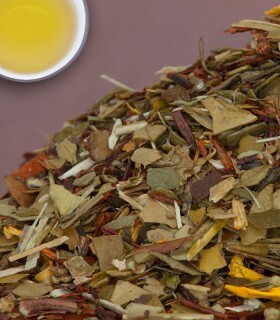 Genuine Yerba Mate in its natural form - a great pick-me-up herbal drink. 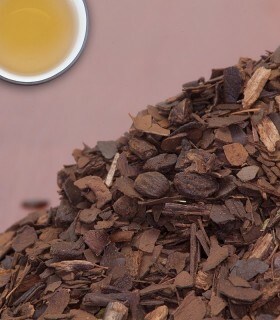 This herbal tea is appreciated in South American countries as a healthy, energizing social beverage. 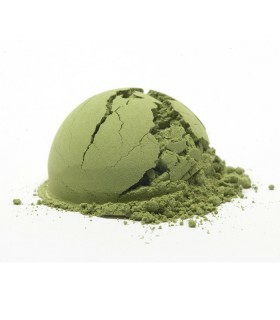 Over the past few years, it has been gaining an audience in North America. 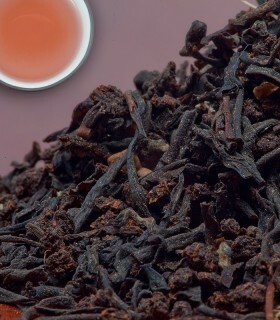 It has the ability to provide energy, without the jitteriness that coffee can cause.